Bear Pit 101 is an introductory course to our gym and facility, which will cover basic striking skills and foundation exercises and movements that we commonly use. 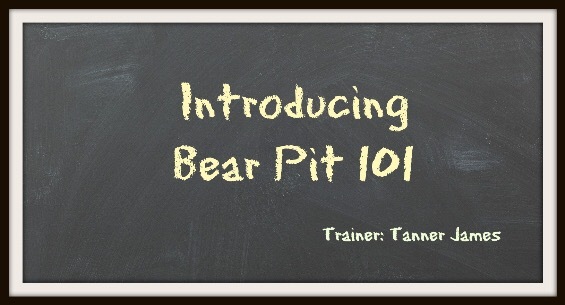 Whether you have participated in other boot camps or physical activities, this introduction directly applies to The Bear Pit and how we function as a gym. 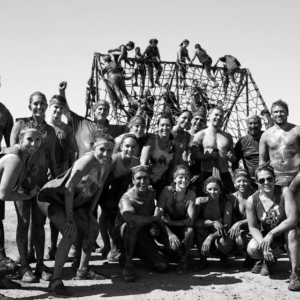 4) you are nervous about joining and want to ease into it with a small, supervised class. 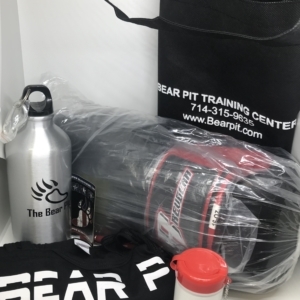 Bear Pit 101 will help provide you with early applicable tools to help you get the most out of each and every workout here at The Bear Pit. By learning proper form right from the start, each exercise and movement will be accomplished with efficiency and injury prevention! 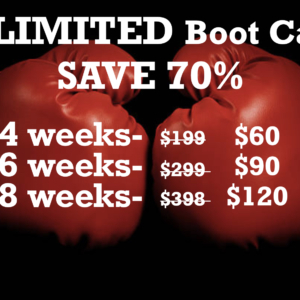 Think of this class as an investment to your workout experience, so that on your official day one you are dialed in on the striking knowledge and common exercises that we use and comfortable in the setting! Your instructor, Tanner James, has his certification through the National Strength & Conditioning Association and a Bachelor’s Degree in Kinesiology from Cal State Fullerton with additional experience in MMA with an emphasis on striking. This is a semi-private course with a maximum of 5 students per class. 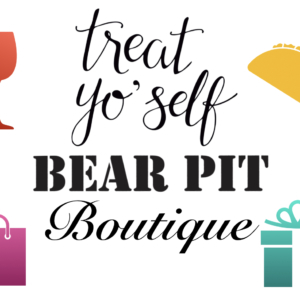 Classes will fill up quickly, so sign up today!